Stock up on an economical, high-quality restroom necessity. 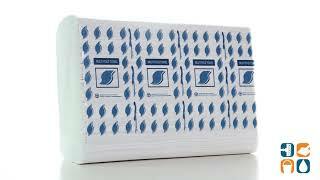 Multi-fold design and soft, smooth paper construction make these towels perfect for hand washing stations. Fits all standard dispensers. Application: All-Purpose; Material(s): Paper.